Brand new easy-to-read guide, containing useful facts and information about pre-tests, 11+ and 13+ entrance exams. 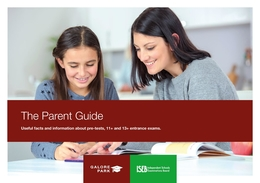 Produced in partnership with the Independent Schools Examinations Board (ISEB) this is a must-have download for parents with children facing the most challenging entrance exams. 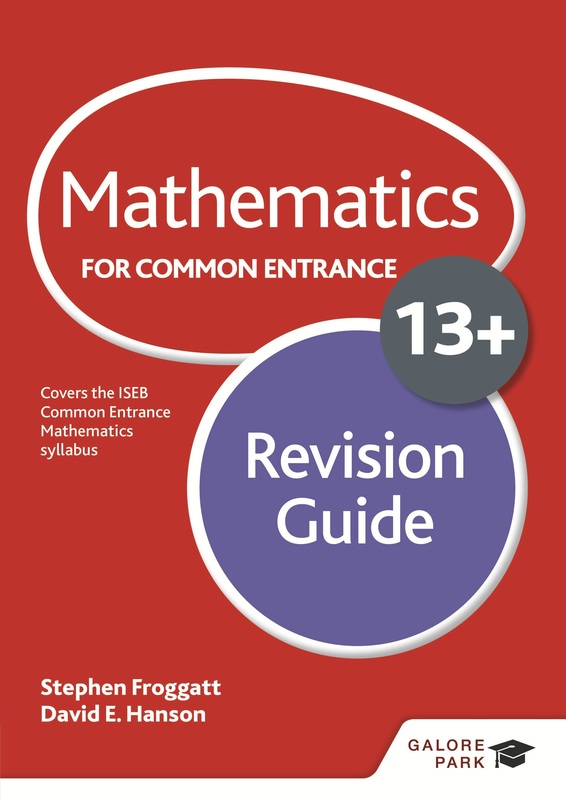 Ideal for pupils working towards Common Entrance and 11+ exams, this download is a taster from a fantastic full-colour book that is packed with stimulating content and challenges pupils with exercises at different levels across a wide range of mathematical topics. The free download contains questions and answers about problem-solving. 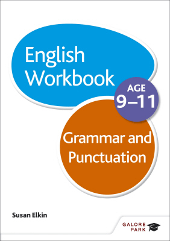 Solid and rigorous practice material in grammar and punctuation for Year 6 children to work on throughout the year in preparation for KS2 SATS English tests, pre-tests and 11+ Common Entrance exams. 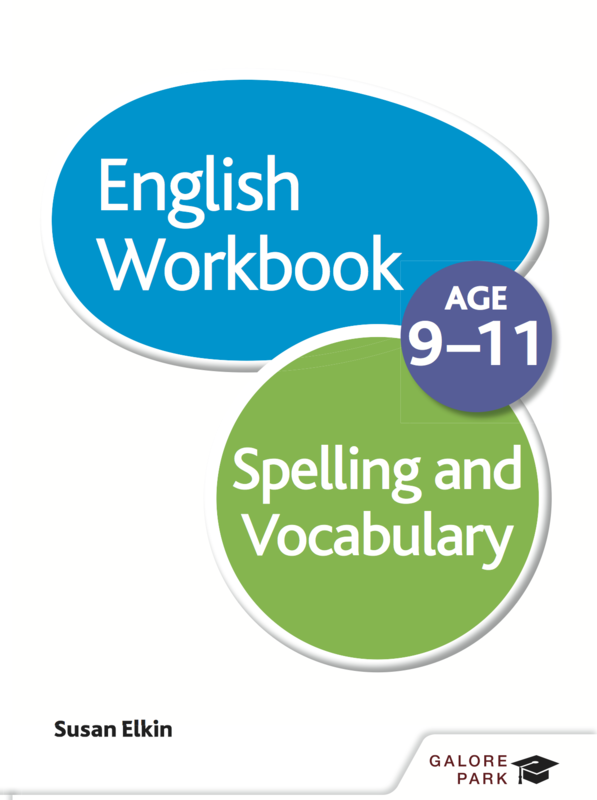 This write-in sample worksheet has three sections: conjunctions, nouns and verbs plus pull-out answers. 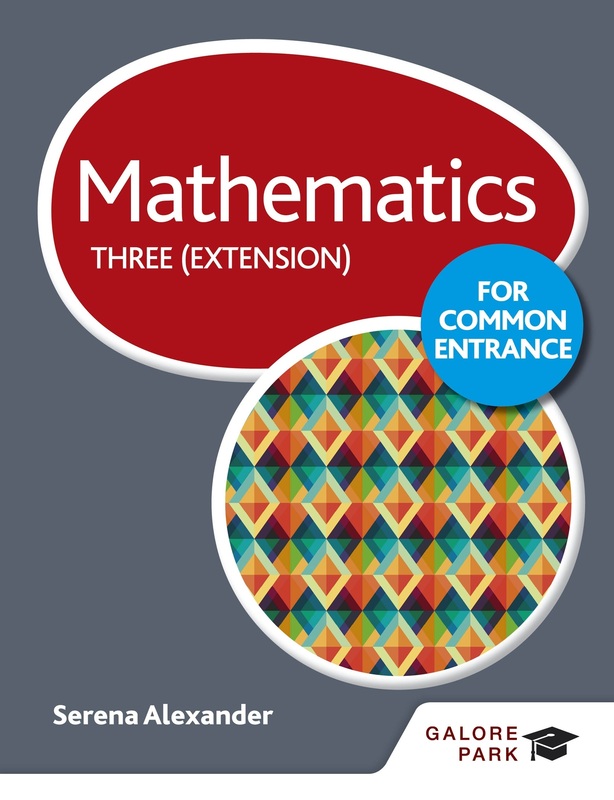 An excellent free sample from the stimulating and rigorous Year 6 mathematics textbook that lays the foundation for success at Common Entrance and other independent entrance exams at 11+. Includes worked examples to demonstrate method, challenging exercises and answers. 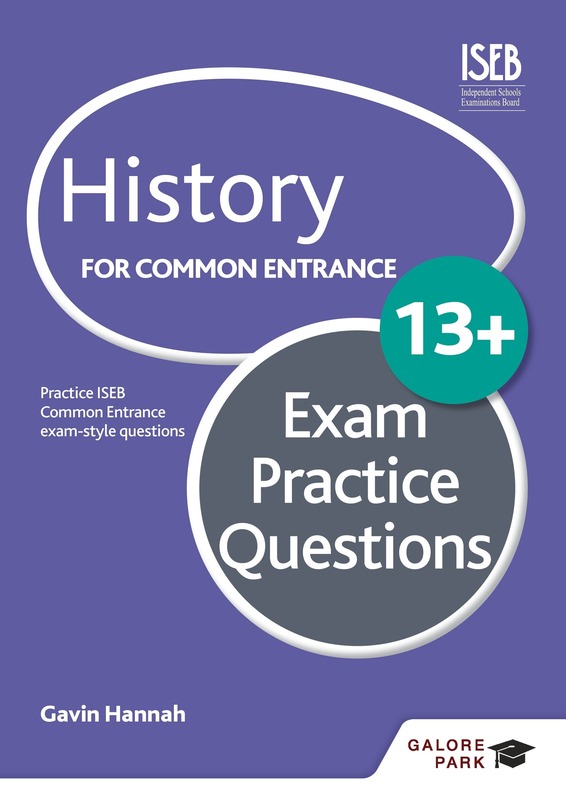 Practice for 13+ History with these challenging questions based on the ISEB Common Entrance exams. 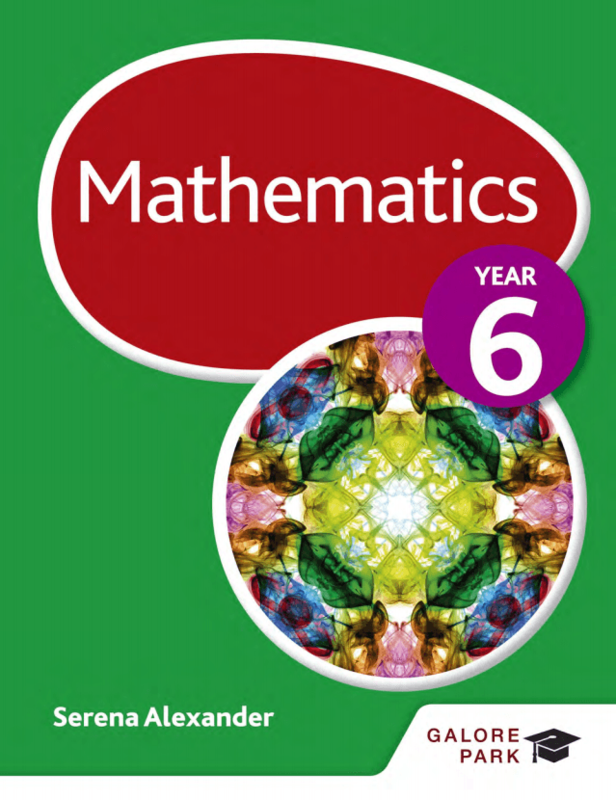 This free downloadable resource includes detailed and levelled answers to all of the questions. 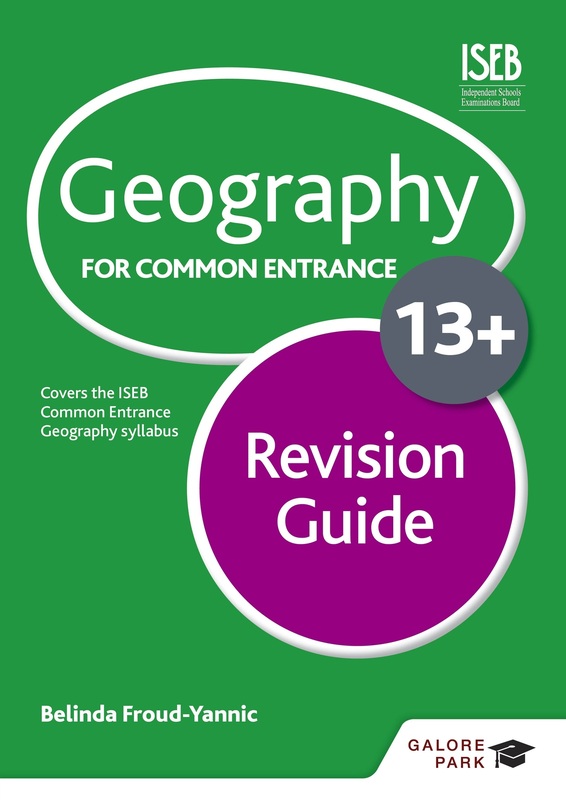 An indispensable revision guide​ ​for preparing for the 13+ Geography Common Entrance exam. This free downloadable chapter on Weather and Climate comes ​complete with diagrams, revision tips, and ‘Test Yourself’ questions and answers. Excellent free workbook sample for 11+, pre-test and KS2 Mathematics preparation. 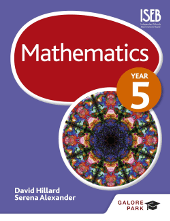 Includes 6 pages of challenging arithmetic questions and accompanying answers. 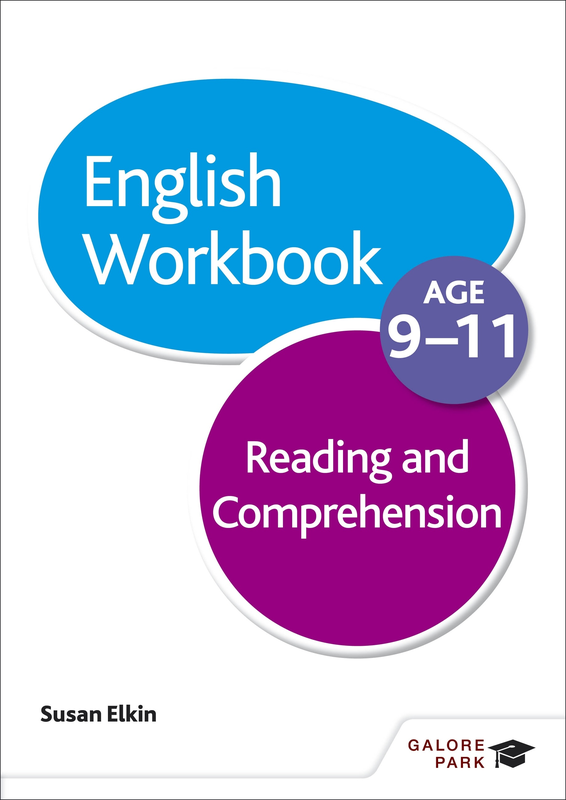 Fantastic free sample pages from this leading English Workbook for Common Entrance preparation. Includes eight test exercises plus answer sheet. 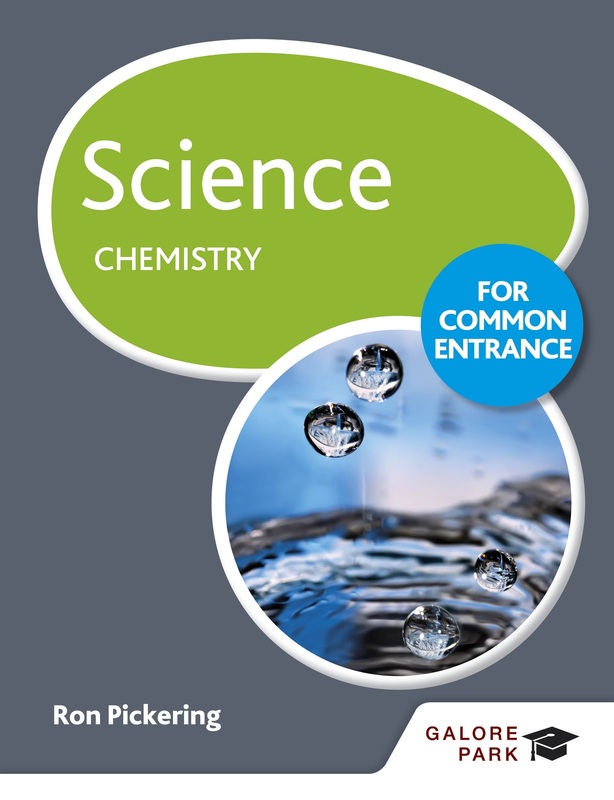 Galore Park's popular ​Science course lays the perfect foundations for Common Entrance success and this free download includes content for both Levels 1 and 2 of the 13+ Chemistry exam. Th​e​ sample offers 27 pages of topic-based exercises and extension pages on topics including Particle Theory, Elements and Compounds and The Periodic Table. Its challenging and stimulating content has been reviewed by a specialist ISEB subject editor and is packed with clear explanations and examples. A fantastic 20-page sample that includes a full chapter from this challenging and stimulating Science course, reviewed by Galore Park’s ISEB subject editor. Chapter 9 ('Variation, classification and inheritance’) showcases clearly presented content, lively illustrations and end-of-chapter questions on key learning areas such as evolution and natural selection. 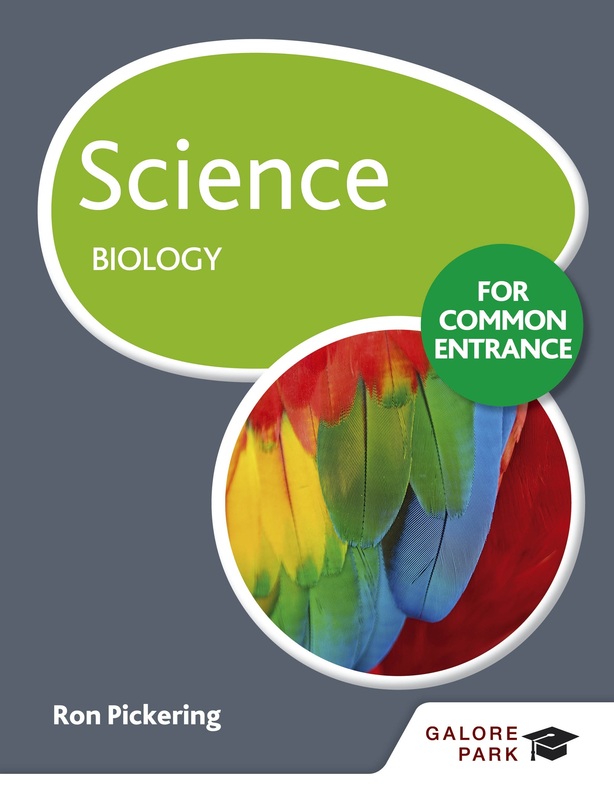 Designed for pupils in Year 7 and 8, the book covers the content of both Levels 1 and 2 of the 13+ Biology exam and lays the foundations for Common Entrance success. Give pupils the best chance of success with this thorough reading and comprehension exercise complete with write-in sheets and pull-out answers. 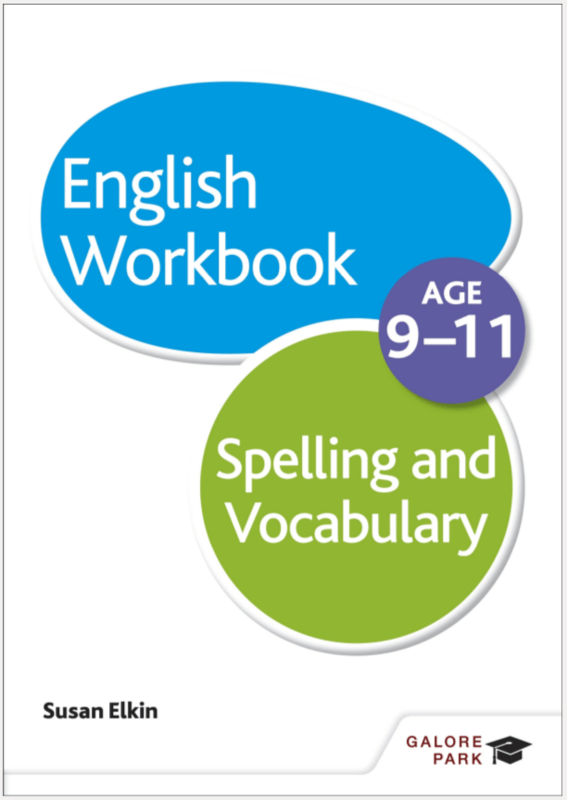 This free sample offers targeted preparation for KS2 SATS English tests, pre-tests and 11+ Common Entrance 11+ exams.